A young, local talent is being remembered for setting a new standard for women in rap. London Dior's voice was silenced suddenly Monday morning when she died in a car crash. The artist was one of three people killed along the Suitland Parkway in Prince George's County. Her fans are sharing their grief on social media, and her family is talking to News4’s Chris Gordon about her legacy. A D.C. rapper was among the three people killed in a fiery crash along Suitland Parkway Monday morning. London Dior, also known as Lundy, was a local rapper who had already gained national attention. Dior's fans loved her music, her beauty and her voice. Now they are sharing their sorrow on social media with the hashtag #RIPLundy. 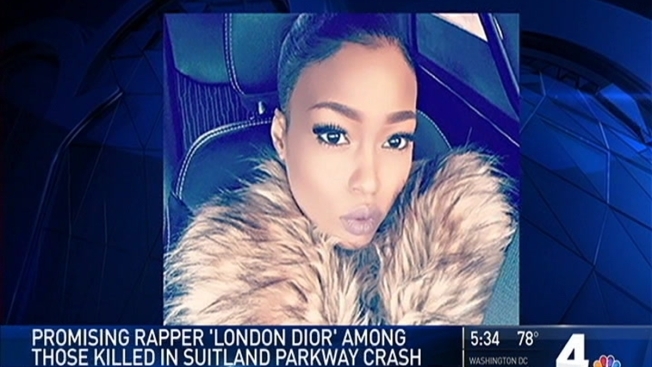 Dior, whose birth name was Dasia Lasha'e Redd, and two other people were killed about 4 a.m. Monday in a crash involving a sedan and a Jeep on Suitland Parkway, near the intersection with Forestville Road. 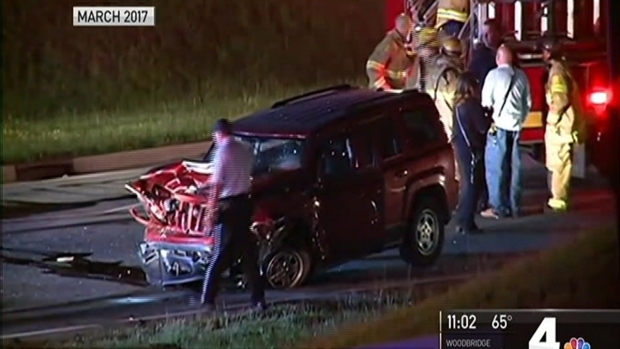 Three people were killed and one person was injured in a fiery crash Monday morning along Suitland Parkway in Prince George's County. 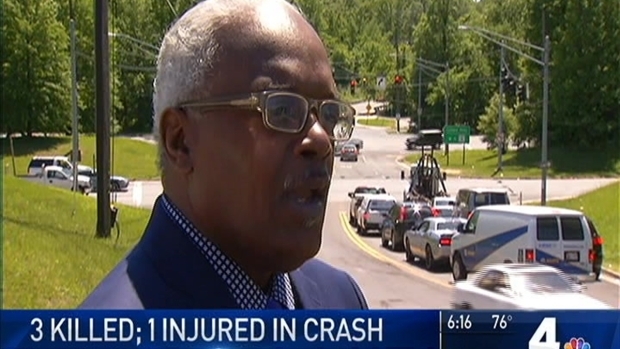 News4's Derrick Ward reports on other serious crashes along that stretch of road. The victims were Dior, her boyfriend and another person in the sedan, Dior's family told News4. The driver of the Jeep survived but was seriously injured and was taken to a hospital. Video from the scene shows two heavily damaged vehicles in the roadway. The cause of the crash is under investigation. 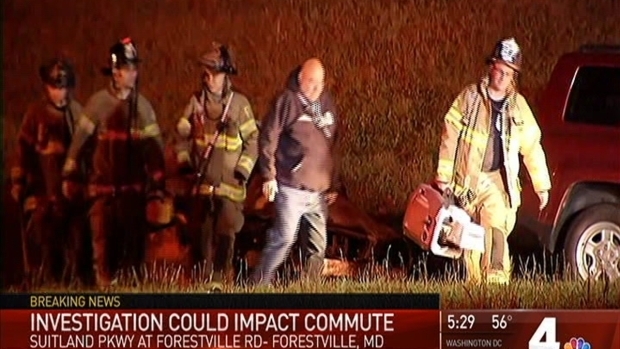 Three people were killed and one person was injured in a fiery crash along Suitland Parkway early Monday morning.